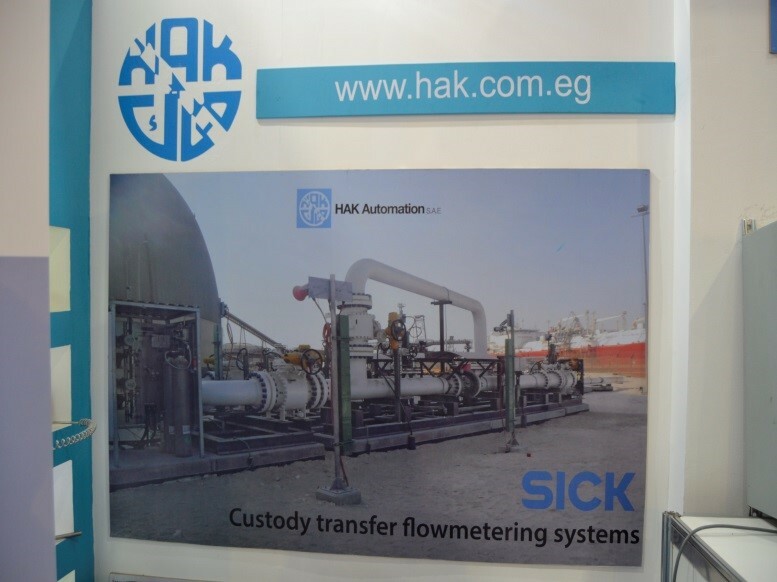 From 12 – 14 Feb, 2018, HAK Automation participated in Egypt Petroleum Show “EGYPS 2018” the biggest Exhibition and Conference for Oil & Gas in Egypt and North Africa that was held at New Cairo Exhibition Centre. 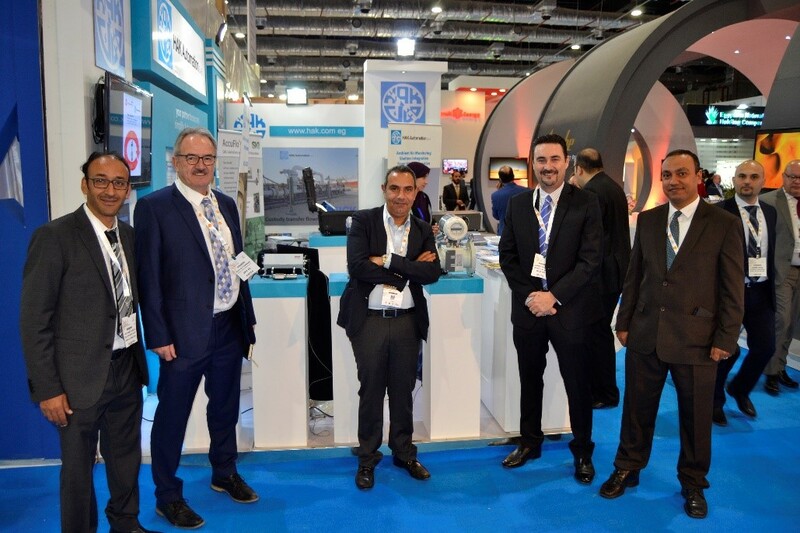 HAK Automation welcomed many visitors from Egypt and EMEA, government representatives, key project owners, EPC contractors, consultants and financiers who visited our booth to discuss many evolving opportunities in the Egyptian and North African energy arena. 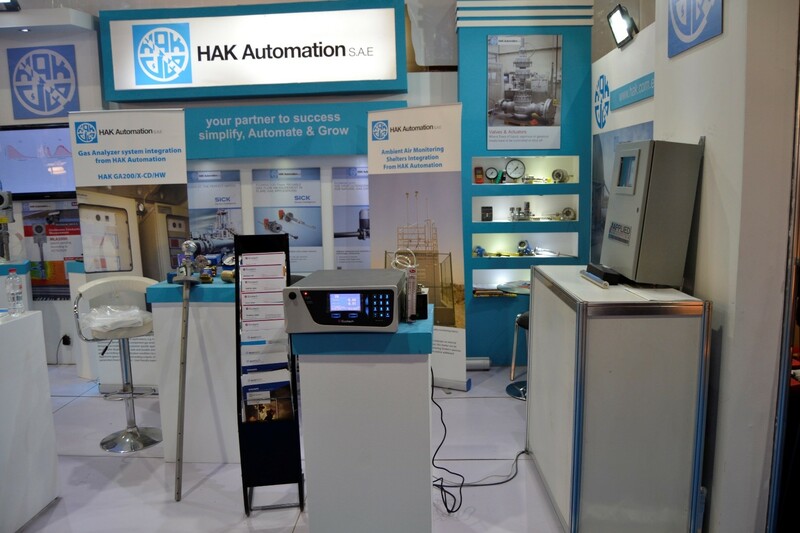 HAK Automation had a strong presence with live show for many demo units, products & solutions comes from HAK Automation and its partners. 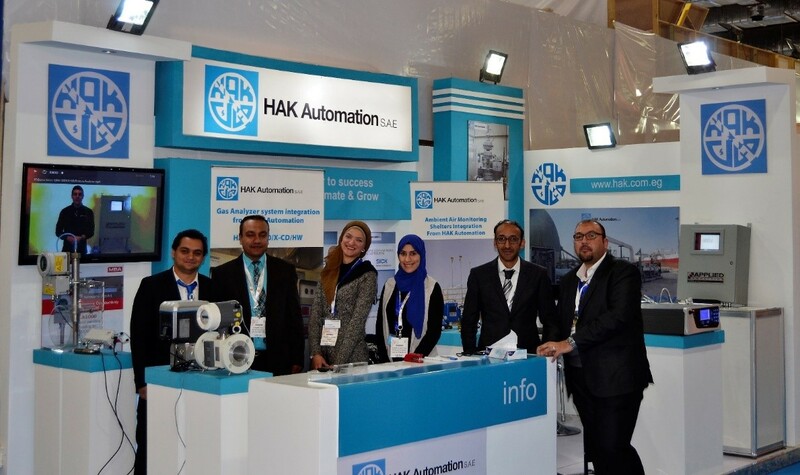 HAK Automation CEO - Eng. 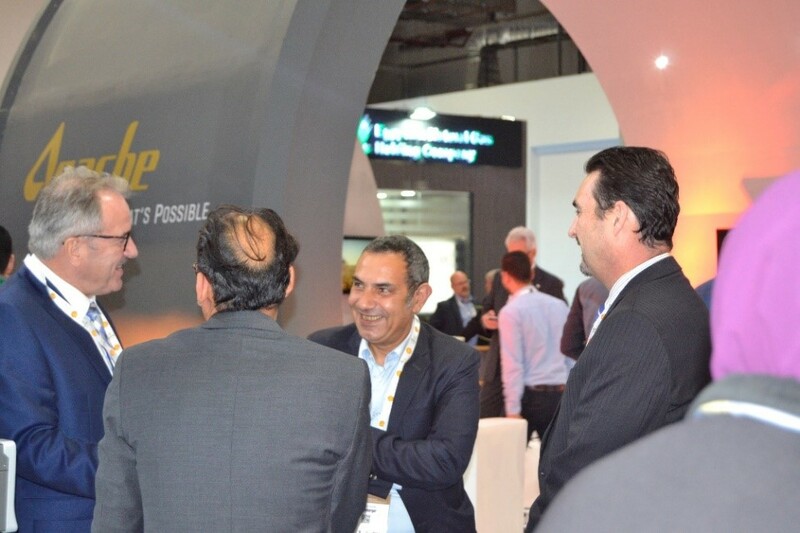 Hazem Radwan welcoming our visitors and partners at the opening day. 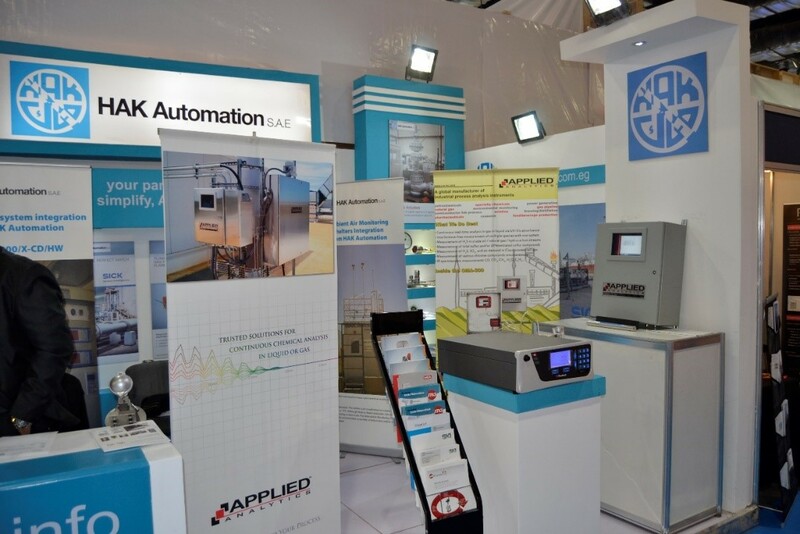 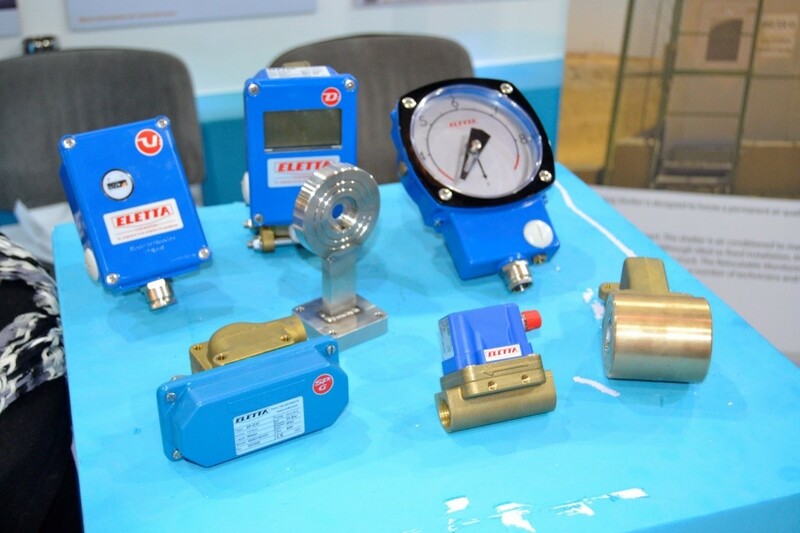 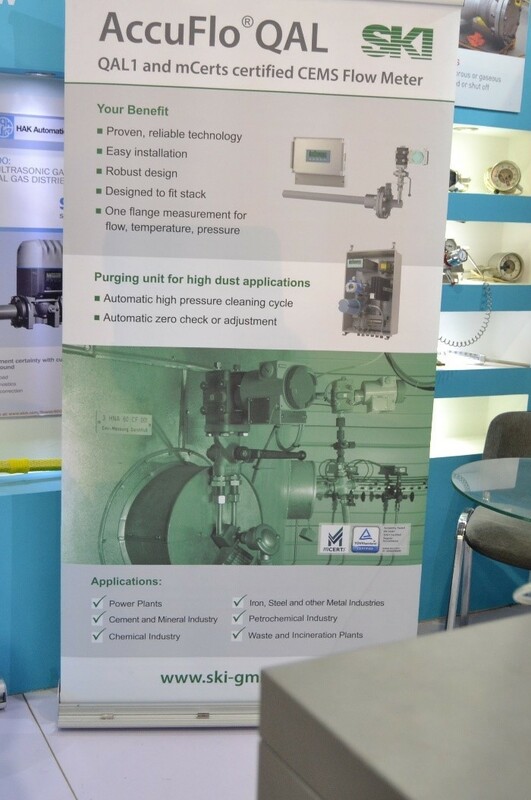 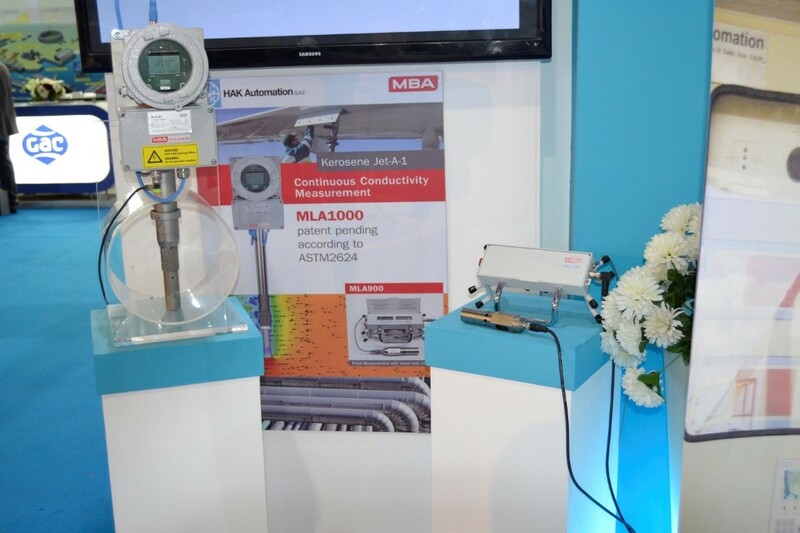 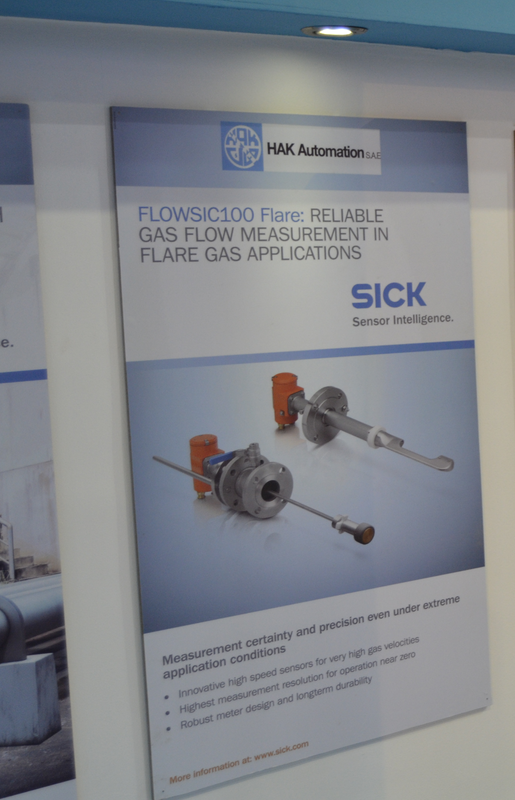 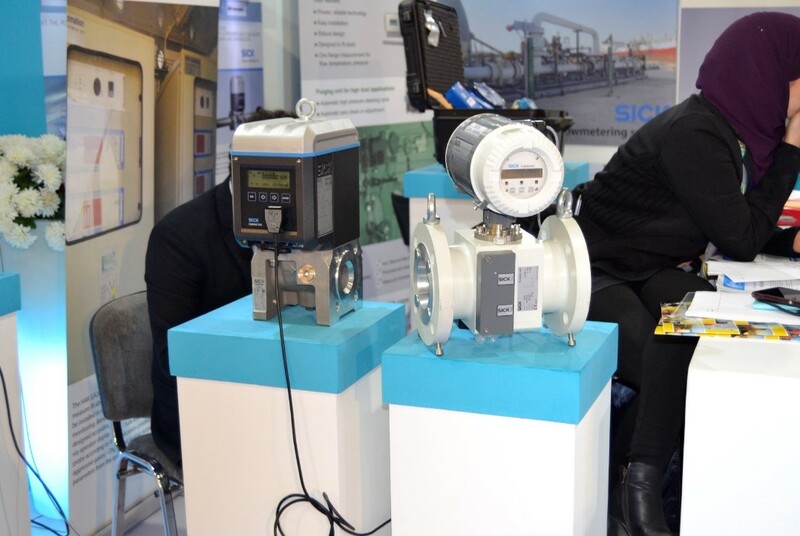 During the 3 days Exhibition, HAK Automation presented up-to-date products / technologies to support Oil and Gas sector presenting many demo units which attracted all visitors and exhibitors such as FLOWSIC 600 + FLOWSIC 500 from our principals SICK AG-Germany, MLA900 + MLA1000 from our principals MBA-Germany, OMA300 the H2S Colorimeter analyzer from our principals Applied Analytic-USA, Ambient Carbon Monoxide Gas Analyser Serinus 30 from our principals ECOTECH-Australia, Differential pressure flowmeter in stacks from our principals SKI-Germany and Flow monitors from our principals Eletta-Sweden.